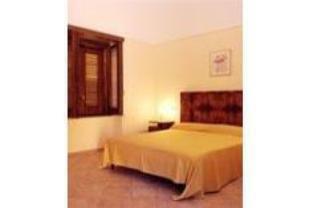 The Nonno Luigino Hotel is perfectly located for both business and leisure guests to Vico Equense. All hotel's guestrooms have all the conveniences expected in a hotel in its class to suit guests' utmost comforts. Room amenities include non smoking rooms, air conditioning, desk, television, bathtub, shower, balcony/terrace. To suit guests' convenience, this Vico Equense accommodation offers shops, bar/pub, meeting facilities, restaurant, room service, tours. The hotel offers jacuzzi, outdoor pool, garden to provide extra pleasure and relaxation for all guests. Being one of the good quality hotels in Vico Equense, guests staying at this hotel will find its convenient location and tranquil atmosphere pleasurable. Please complete our secure online booking form by entering your period of stay.